Gentoo Forums :: View topic - GTK3: Why would icons, uniformly sized, appear smaller? GTK3: Why would icons, uniformly sized, appear smaller? Posted: Tue Mar 06, 2018 10:53 am Post subject: GTK3: Why would icons, uniformly sized, appear smaller? I've been noticing this weird "thing" for a couple of years now. My favourite icon theme, aka LaGaDesk-BlackWhite-III (base link provided for it's heavily tweaked now, i.e. I have added numerous icon images) is composed of 128x128 icons in the "scalable" directory. 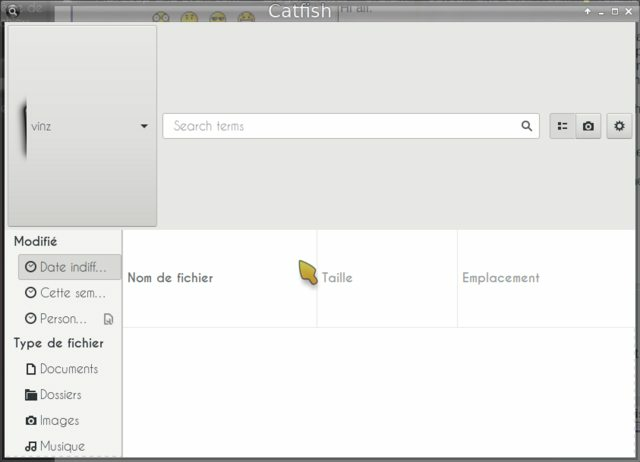 However some of them appear smaller*, especially in the application menu (Whisker here). It's not limited to the Whisker menu however. Note that I did not enable icon caching for that theme. I've tried to understand what would cause this weirdness. In vain. Hence my question. Probably also related: in GTK3 applications column headers or toolbars sometimes have a huge height and it's due to the icon theme. 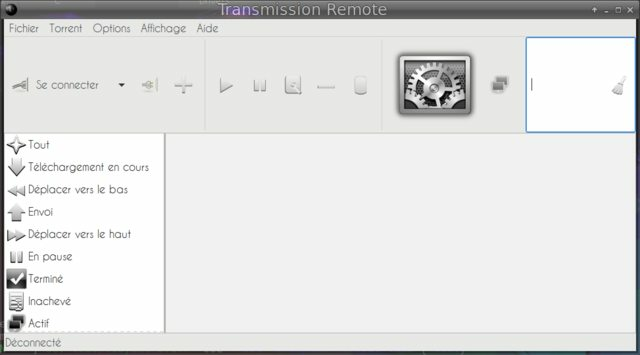 Typically "distorted" apps are transmission-remote-gtk and catfish. Note that this icon theme is GTK-2 only so in this case I'm curious to know the "fix". Any help/hint/suggestion appreciated so thanks a bunch in advance . * The icon shown here is that of Hardware Lister, which I changed from the desktop application, so as to make it point to a [new] picture I added to the "scalable" directory of the theme. I would use strace to find the icon files that are used. Maybe the smaller icons are smaller, because they are from a different icon theme or from a different subdirectory, which contains smaller icons? Thanks mike155. Didn't think of strace and you've answered one of my questions, aka "how do I know what icon file is picked up". Smaller icons are from the same theme, I've checked several times. It's most often the big gear icon that messes with column height. The thing is it still needs to be a big icon as it appears as an application icon but also (obviously) as a smaller, tool icon in column headers. That very icon theme was built a long time ago and it is very possible that modern theme implementation differed slightly. Investigation continues, thanks for the hint .